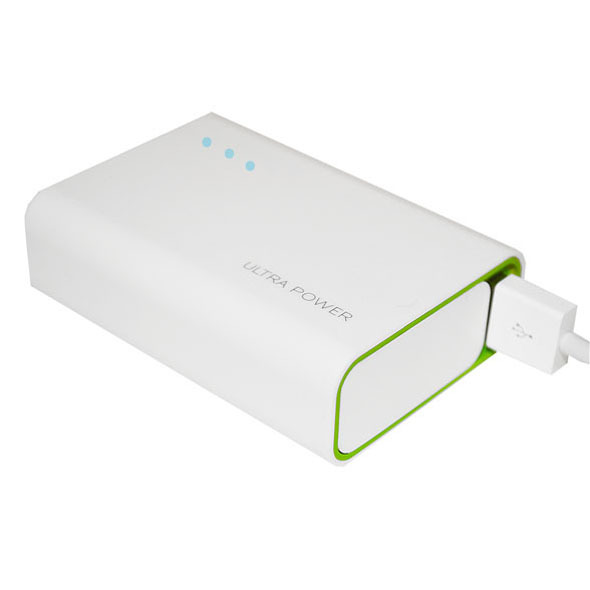 The Ultra Power Bank is the ultimate gadget for technology lovers. It's a bank of battery that will simultaneously charge two devices at once! It's a great gift. 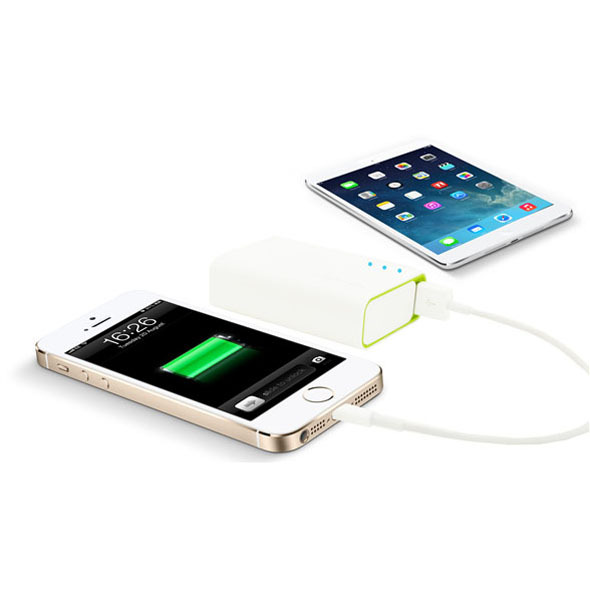 Recharges an iPhone 5+ times on one charge! 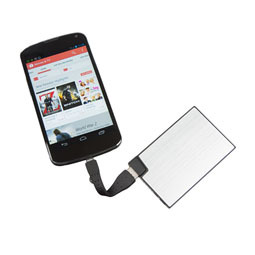 The Ultra Power Bank is a little gadget with a big game: it's a super-power battery charging device. 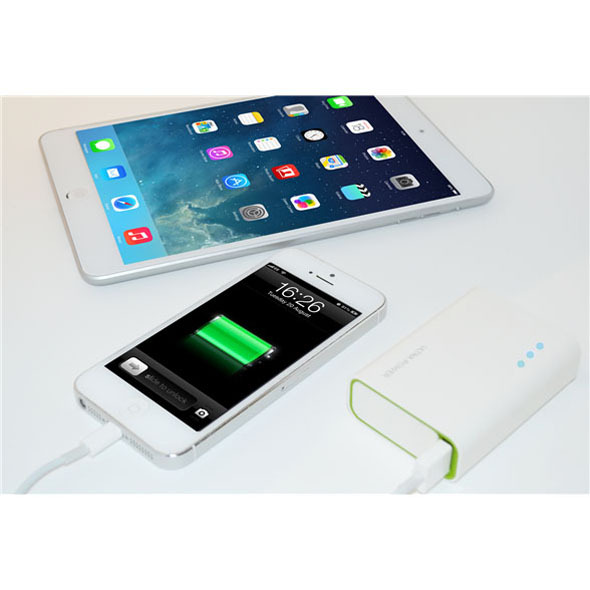 The Power Bank is the perfect gift for a technology lover, because it has two USB ports and allows you to charge two of your electronic devices at the very same time. For example, you could charge your iPhone & iPad at once! The Ultra Power Bank is ultra useful. It's compatible with all smartphone and tablet devices, so Apple or Android, you won't be disappointed with this amazing device. 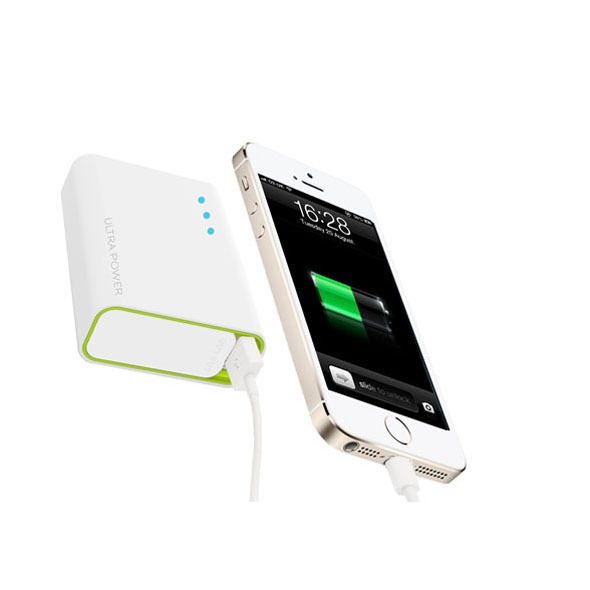 The capacity is incredible and you can fully charge an iPhone over five times! The Ultra Power Bank is perfect for festivals, business trips and weekends away - without you having to worry about packing your charger! 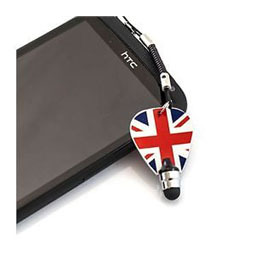 Great product, I am always on the road and on my I-phone this charges my phone and my Ipad a few times before it runs out of battery.